AFI are set to bring back their delightfully dark and epic music with a new album. The California gents have announced their 10th full-length studio album, simply named “AFI (The Blood Album),” will drop on Jan. 20. The band had been teasing an announcement of sorts for Oct. 28, and they unveiled the news at midnight that day. In addition to the album announcement, AFI have unbridled two new tunes, “Snow Cats” and “White Offerings,” via YouTube. 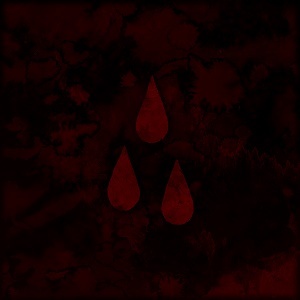 Those who pre-order “AFI (The Blood Album)” will receive instant downloads of both new songs.